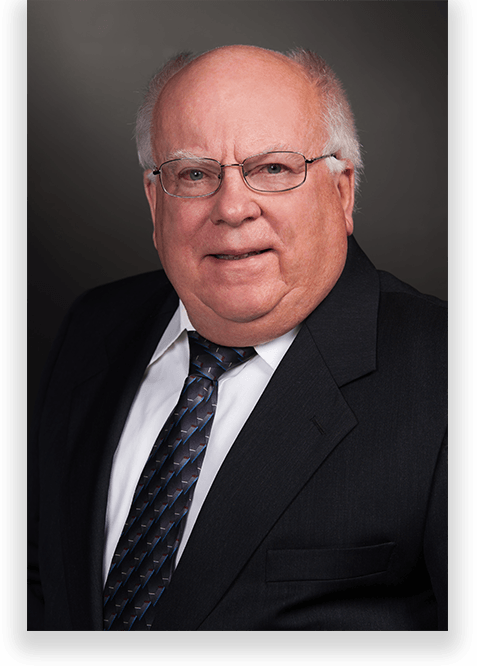 During his 40 years as a civil trial lawyer, Bob Apple has settled thousands of cases in the areas of business, real estate, construction, premises liability, product liability, and vehicle accidents through arbitration, mediation and trial, representing both defendants and plaintiffs. Over the last 20 years he has served as an Arbitrator in the 8th Judicial District Court Mandatory Arbitration Program and he has arbitrated hundreds of cases. Additionally, Bob has served as an independent private arbitrator and mediator in many cases outside of the Court mandatory program. Furthermore, Bob’s passion for dispute resolution is self-evident. He was one of the very first mediators in the Nevada Supreme Court Foreclosure Mediation Program. Bob is a Las Vegas native who is committed to helping the Las Vegas community. He is rated A-V by Martindale Hubbell, the premiere attorney peer rating organization in the United States. A-V is the highest rating possible, which is only achieved by a small percentage of lawyers nationally. Bob is best known for his engaging personality and ability to connect with clients one-on-one. He has an extraordinary ability to cultivate creative solutions to even the most vexing disputes. Such a talent is the product of his layered legal experience as well as his authentic concern to resolve conflict.